If Colin Pearce were going to wear a t-shirt, he’d definitely wear this one. 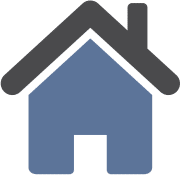 It’s a beautiful light blue color that goes equally well with jeans or khakis. The front of the shirt includes the words “Colin Pearce Contractor for Hire” with the additional wording of “Reasonable Daily Rates.” The front includes a silhouette of a fighter jet and everything that Colin stands for including: Hostiles Killed, Damsels Rescued and Nations Saved. 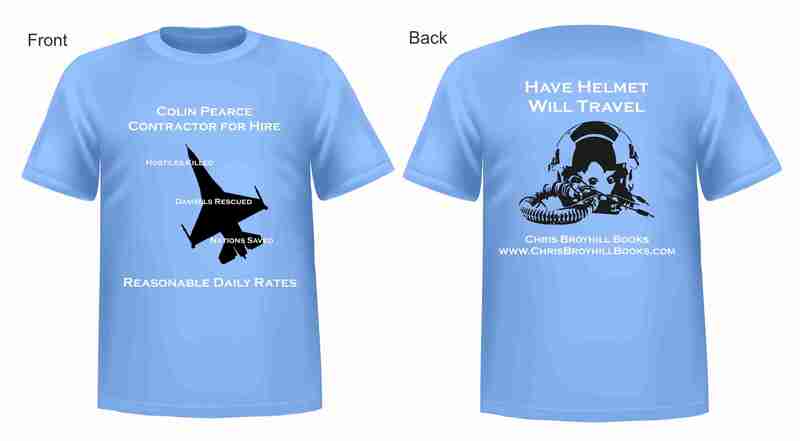 The back of the shirt includes a silhouette of a fighter jet helmet with the words “Have Helmet Will Travel.” The bottom of the back of the shirt includes the words “Chris Broyhill Books” and the official website address.